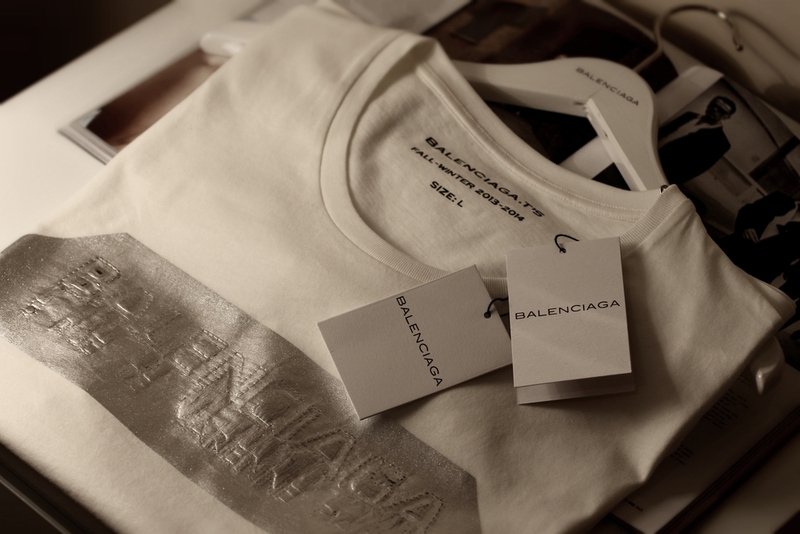 January 27, 2014 Paul Marcel M.
New T-shirt from FW 13/14 collection of Balenciaga. It's the first time I buy something from Balenciaga, in my life... But I have one thing to say; I'm so excited to wear it tomorrow.